Apple Pay Cash could arrive in late October, according to a footnote at the bottom of the Apple Watch Series 1 webpage on Apple’s website, as first discovered by 9to5Mac. Caveat: the “Coming in late October” is conspicuously absent from the official webpages for other Apple Watch models. It’s possible that Apple’s web team may have simply forgotten to remove the mention from the Apple Watch Series 1 webpage. The Apple website has showed inaccuracies on several occasions in the past so that could be the case again. 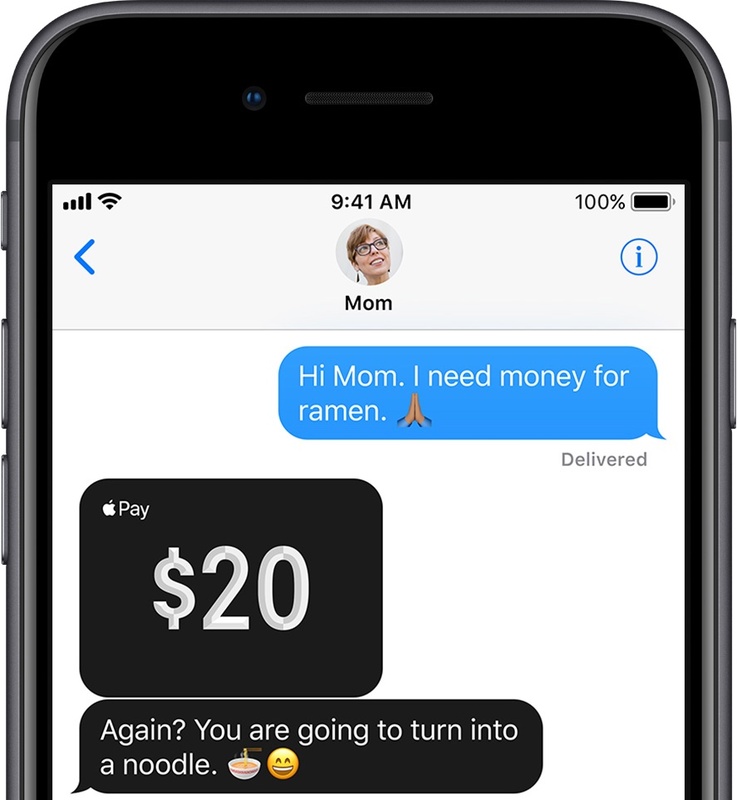 The upcoming person-to-person money transfers service will allow iPhone, iPad and Apple Watch users to request and receive payments in Messages or ask Siri to send money to friends and family. Any received funds will be instantly loaded to a virtual Apple Pay Cash card in the Wallet app to be used for Apple Pay payment at stores or within apps. Apple previously said the service would arrive this fall with an update to iOS 11 and watchOS 4. Apple Pay Cash has not been identified in the latest watchOS 4.1 and iOS 11.1 developer betas which were released yesterday. Either the service will be eventually implemented in one of the upcoming betas ahead of the public watchOS 4.1 and iOS 11.1 releases or it might arrive as part of the second round of OS updates, watchOS 4.2 and iOS 11.2.